Eurotech, a long-time leading provider of embedded systems and a global leader in Internet of Things (IoT) enablement, announced today two new products that provide pre-certified 4G/LTE cellular connectivity: the ReliaGATE 10-12, which further extends the ReliaGATE Multi-service IoT Gateway family for industrial applications, and the latest models of its ReliaCELL rugged USB cellular adapter, now supporting LTE Category 4 transmission speeds, that greatly accelerate IoT deployments. 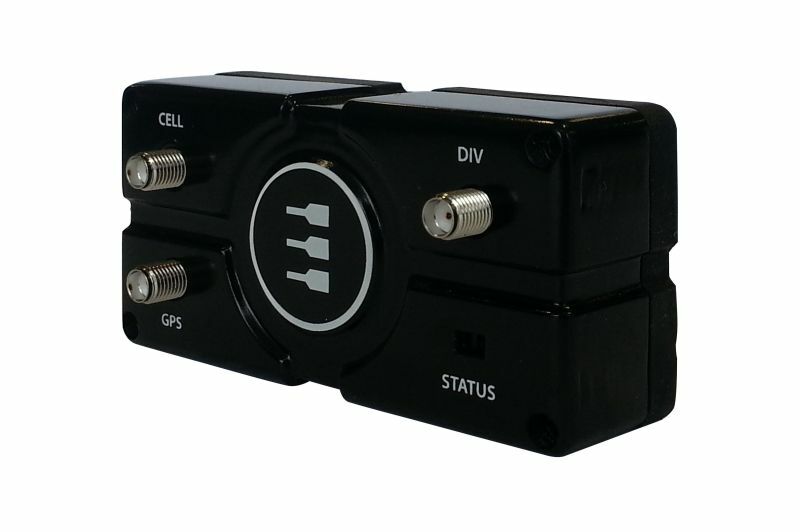 Based on the highly successful ReliaGATE 10-11, the ReliaGATE 10-12 is a compact multi-service IoT gateway for industrial-grade IoT applications such as servitization of remote capital assets, data collection, telemetry, energy monitoring, brownfield connectivity, and remote maintenance of field devices. The product is powered by a Texas Instruments AM3352 ARM Cortex A8 processor and features 1GB RAM, 4GB eMMC, and a MicroSD slot for storage. A robust set of I/Os are provided, including (2x) Ethernet, (2x) Digital I/O, (2x) USB, and (2X) IEEE RS-232/485. GPS with Dead Reckoning and optional odometer/direction input are also available for mobile applications. Embedded connectivity options include Wi-Fi (802.11 a/b/g/n), BLE, and AT&T pre-certified LTE Category 1 variants for both US and EU markets, with more carrier and country certifications to come after product release. As with all Eurotech IoT gateways, ReliaGATE 10-12 is powered by Everyware Software Framework (ESF), a commercial, enterprise-ready edition of Eclipse Kura, the open source Java/OSGi middleware for IoT gateways. Distributed and supported by Eurotech, ESF adds advanced security, diagnostics, provisioning, remote access and full integration with Everyware Cloud (EC), Eurotech’s IoT integration platform. Eurotech’s ReliaCELL, a family of highly ruggedized, IP67 rated, modular USB Cellular Adapters for mobile and industrial IoT applications, now supports LTE Category 4 transmission rates. Variants for both the US (Verizon pre-certified) and EU markets are available, with more carrier and country certifications to be added after product release. 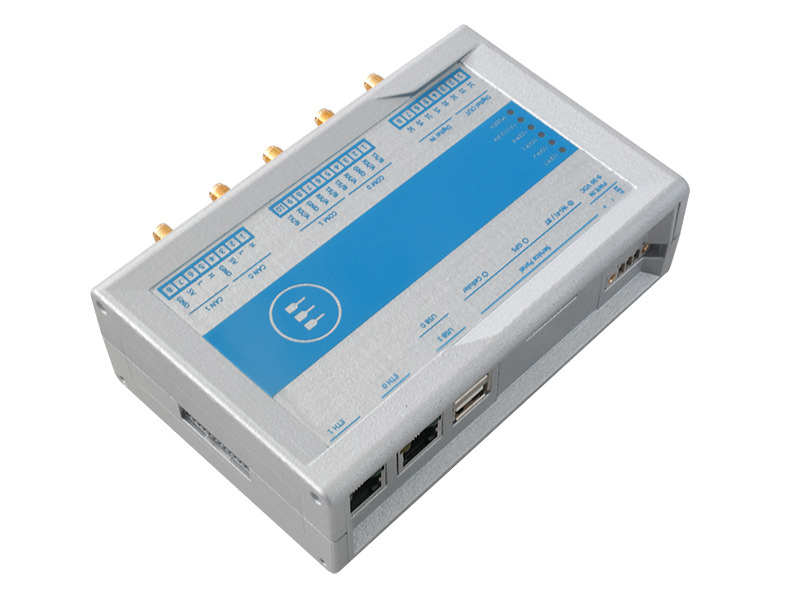 ReliaCELL eases the migration of any device with a USB interface, including Eurotech’s ReliaGATE multi-service gateways, by providing a modular, quickly interchangeable modem that can be readily upgraded as new cellular bands and technologies become available, thus providing the fastest Time-to-Market and investment protection over extended life cycles. Both the ReliaGATE 10-12 and ReliaCELL LTE models will be available in 3Q 2017. This entry was posted on Monday, June 12th, 2017 at 1:20 pm and is filed under Advertiser, News.